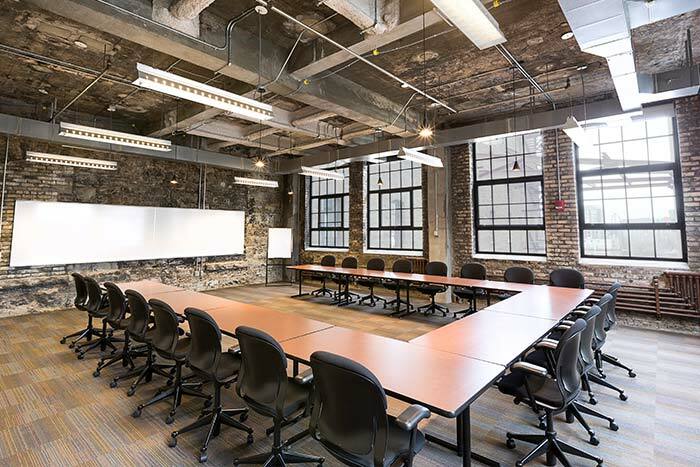 Have your next meeting or conference on the historic Minneapolis riverfront! 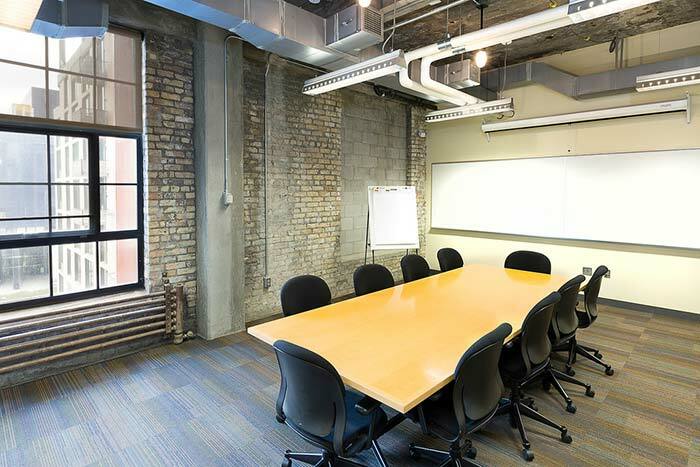 Our unique conference rooms offer a variety of options. Room hours: 7:30 am–4:30 pm. Nonprofit, multiple, and extended day rates available. 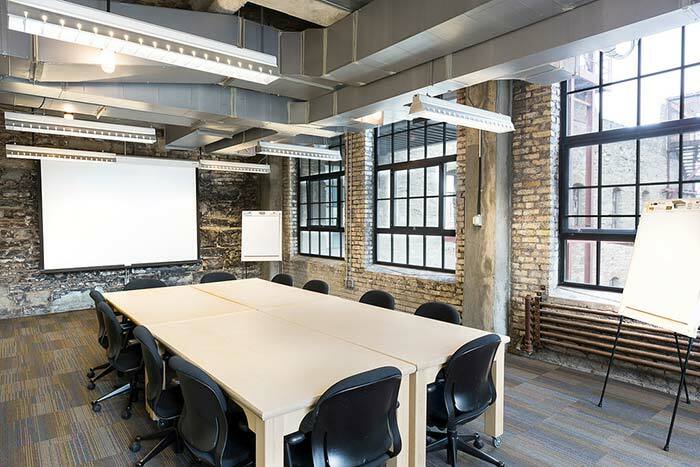 For availability, contact 612-341-7556 or mcmconferenceroomrentals@mnhs.org.